Access to Saskum Rec Site is closed due to a slide, updates will be posted when available. Site Description: Effective May 15, 2013 - ALL DOGS MUST BE ON A LEASH AT ALL TIMES (for all Kamloops Recreation Sites). 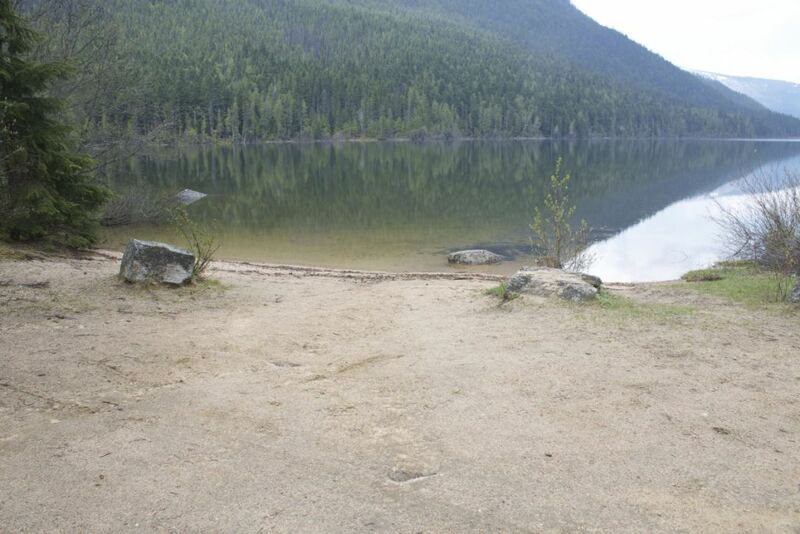 Saskum Lake Recreation Site has a nice sandy beach at the site and is an ideal location for water activities such as canoeing, kayaking and fishing. 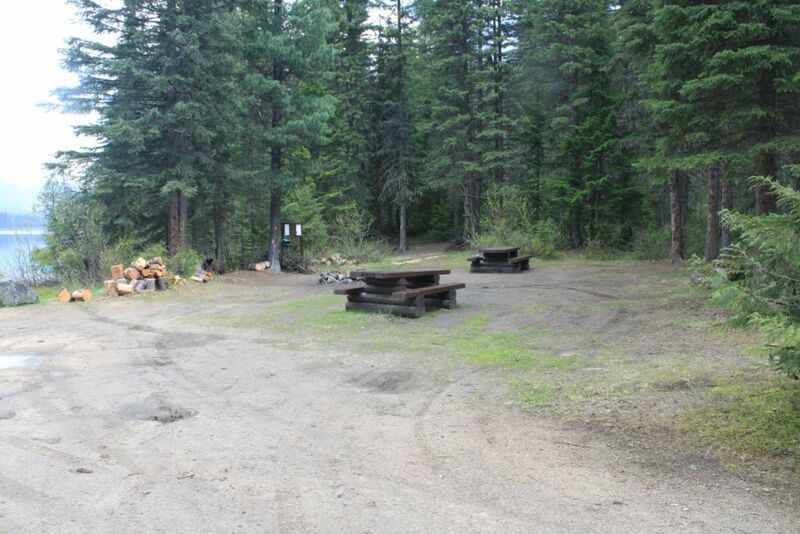 As part of the Provincial Campsite Expansion Project, Saskum Lake Recreation Site has been upgraded and expanded to 15 sites and is maintained by Site Operator Tom Anderson. 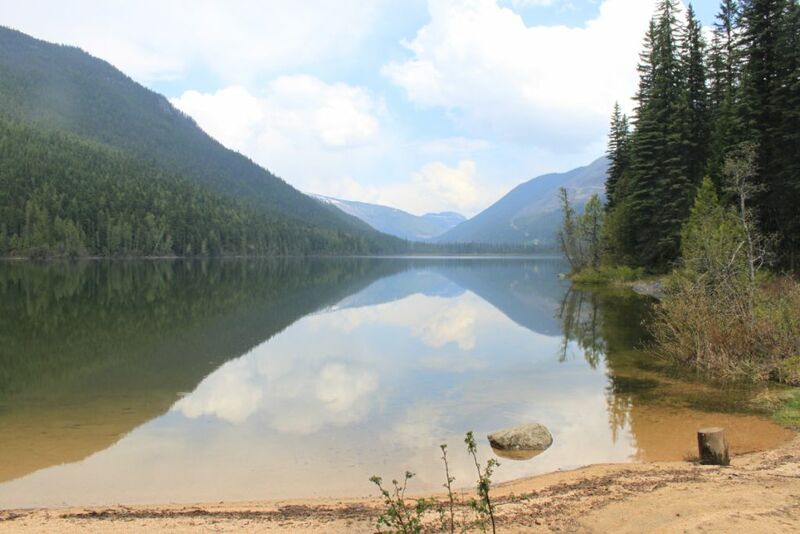 Driving Directions: This site is located northeast of the community of Barriere. 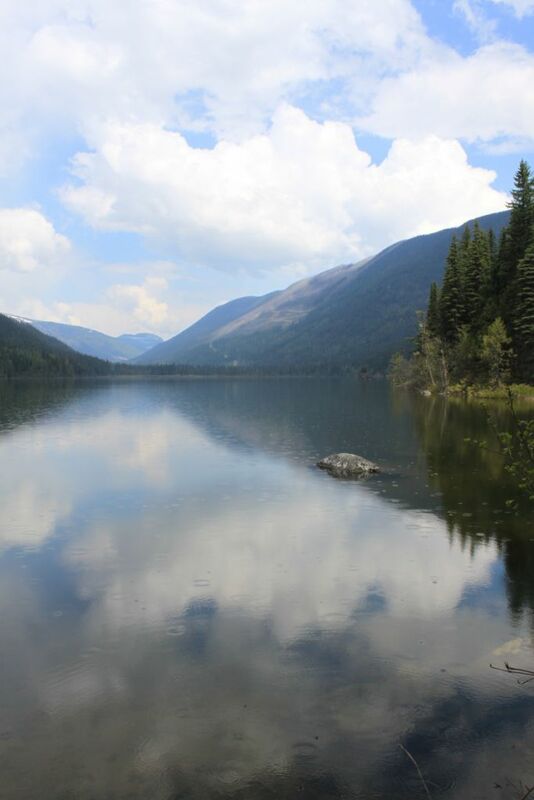 Travel along the Barriere Lakes Road to the junction with North Barriere Lake Forest Service Road. Travel along the North Barriere Lake Forest Service Road to the junction with Saskum Lake Forest Service Road. Turn onto the Saskum Lake Forest Service Road and travel a few kilometres to the Saskum Lake Recreation Site. As of October 1,2018 there is no longer access to the rec site via traveling south from Vavenby, the bridge north of the rec site has been removed.